Snap's object-recognition tech is on hand to help you choose the ideal filter. 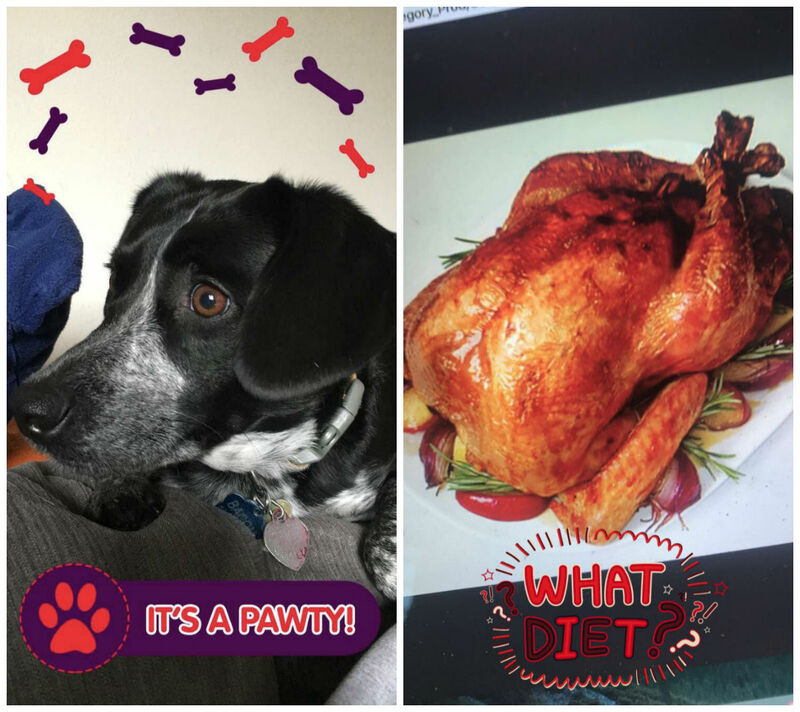 Ahead of its imminent redesign, Snapchat is rolling out new filters that recognize what's in your snaps to provide contextually-aware graphics. Snap quietly began doling out the new feature (which lives inside its filter carousel) to users last week, the company confirmed to Mashable. You can trigger the filters by capturing images and video of select items -- including food, pets, and sports equipment -- and objects at locations, such as concerts and beaches. Although the update sounds similar to the app's existing, location-based geofilters, it instead relies on the object-recognition patent Snap was granted in July. Like Snapchat's regular filters, you can bet brands will use the new graphics to crank out ads for their products. If Snap has its way, a pic of a cup of coffee could serve up a coupon for the store it was taken at (as detailed in its patent filing). And, a visit to a restaurant could unlock graphics of its menu. Of course, that would mean more money in Snap's coffers, which it needs a lot more of if it wants to see a profit.